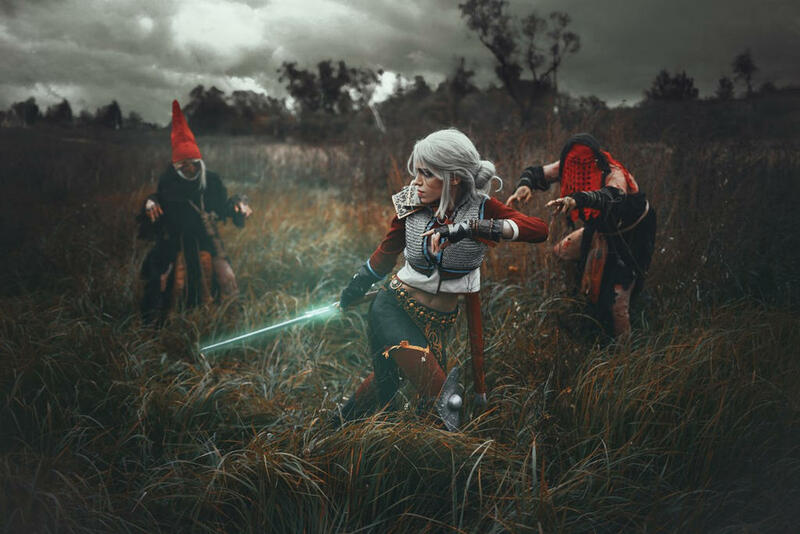 As an admirer of art, I've opened this thread as a spot to share fan art specifically inspired by Gwent, and its increasingly noticeable role in the world of The Witcher. Feel free to share images, either your own or someone else's; however, if the work is not yours, please, try to give due credit to the original artists. 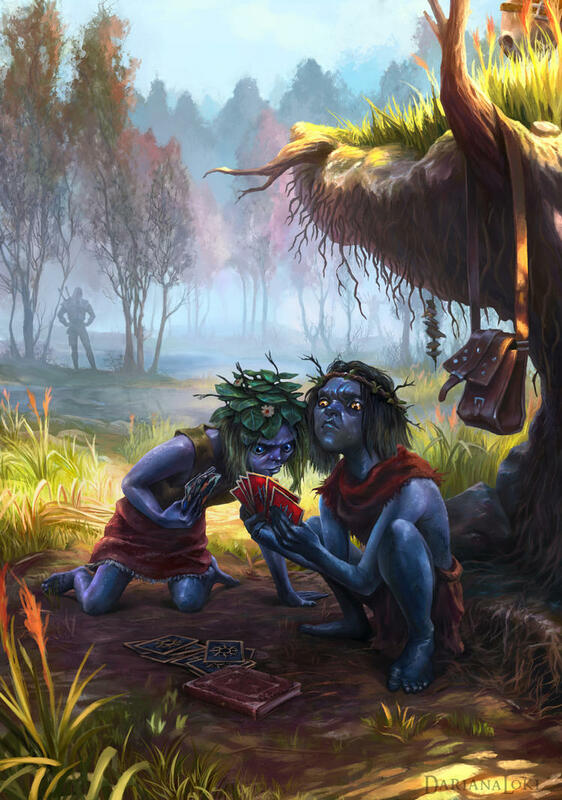 Also, remember that, in most countries, Gwent is rated 12+ or T, so, please, keep content age-appropriate. Other than that, have fun! I hope we see other creative contributions from our Community! 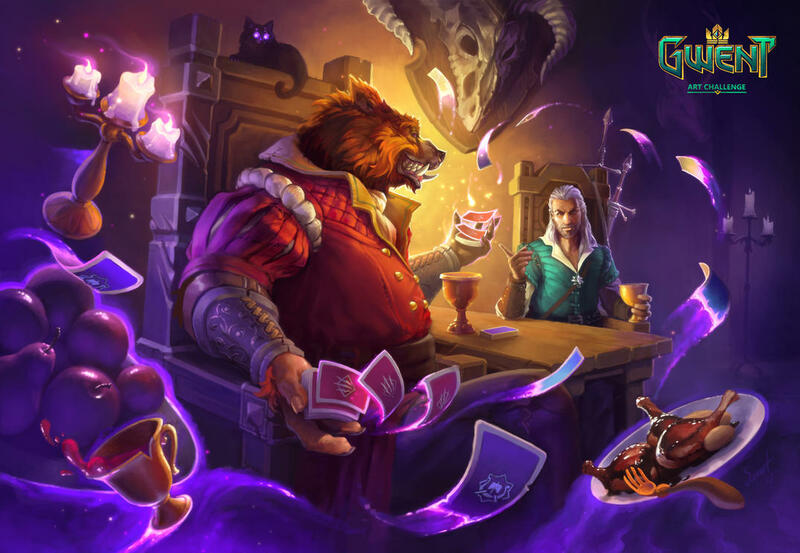 This thread is a spot to share fan art specifically inspired by Gwent, and its increasingly noticeable role in the world of The Witcher. Feel free to share images of creative projects, either your own or someone else's; however, if the work is not yours, please, try to give due credit to the original artists. Other than that, have fun! 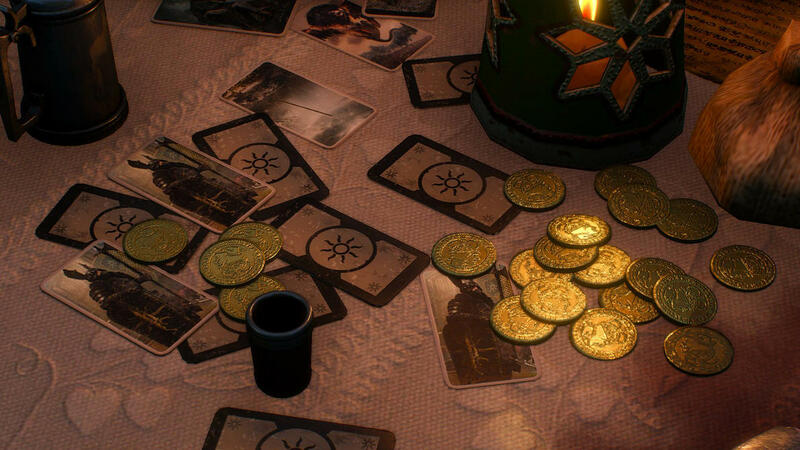 As for art not directly, or only indirectly related to Gwent, see FAN ART (THE WITCHER UNIVERSE), over in Community. 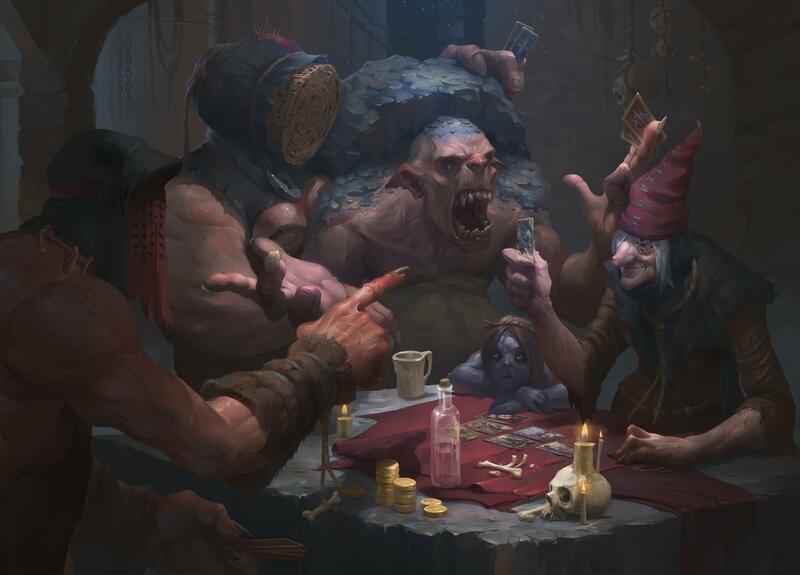 Although we welcome and encourage artists to post their original creations here on the Forums, they may also submit art directly to CDPR via e-mail at FANART@CDPROJEKTRED.COM for inclusion and features on their other social media channels. 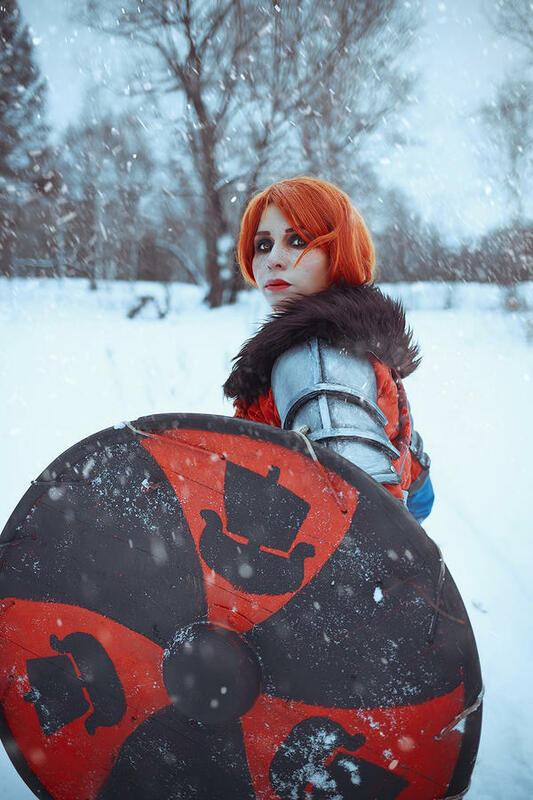 Question... is Cosplay Considered "art" for this thread? I'm glad you asked. Yes, indeed it is, just so long as it's Gwent-themed. damn .... some very good excellent work of art here .... !! amazing job ! 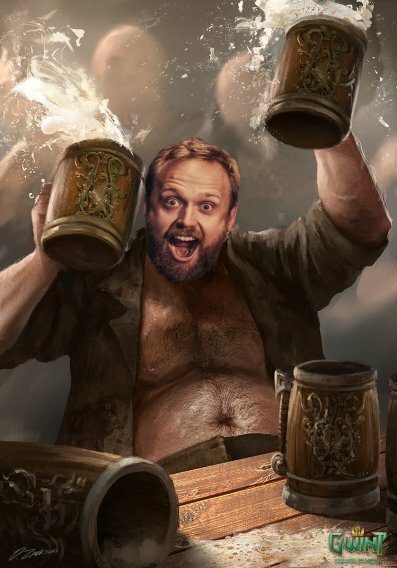 What think ye of the above, Burza46 ? How about a drink? Meanwhile, in the tavern next door. . . I did the half assed premium ..
Samko_Cosplay , you still around? These are some really good fan arts. Disclaimer: in way way or form do I think it's even in the same universe with real art presented before. Hmm. Someone got a head-start on you, eh?